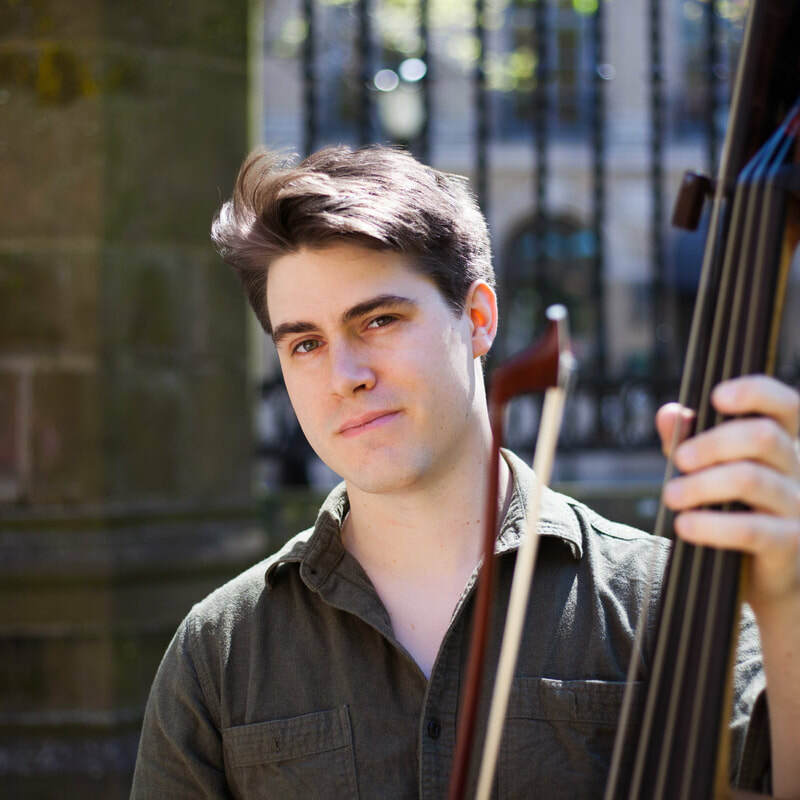 Applauded by The Strad for his “brilliant and compelling programming,” bassist Sam Suggs was named Concert Artists Guild’s New Music/New Places Fellow at the 2016 CAG International Competition and received an award for Extraordinary Creativity at the 2017 Bradetich Foundation International Double Bass Competition. As a collaborative bassist, he has performed at the Mostly Mozart Festival, Yellow Barn, Chamber Music Northwest, Carnegie Hall, the Kennedy Center, and with the Argus Quartet, PUBLIQuartet and his contemporary/jazz trio Triplepoint. A native of Buffalo, NY, Sam spends his time between the Northeast and the Shenandoah Valley performing with various chamber, crossover, and contemporary groups, and teaching full-time as Assistant Professor of Bass at James Madison University.